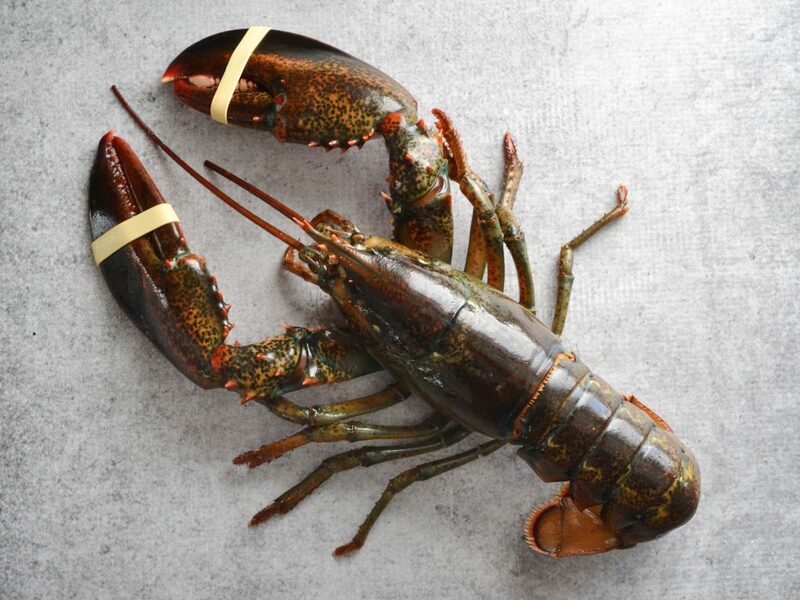 STINAPA says that no lobster should be caught or eaten during the closed season. According to STINAPA, during this period lobsters are protected species because it is their breeding season. Spiny lobsters breed and spawn when the ocean is warm during the summer and female lobsters may produce hundreds of thousands of eggs twice during the reproductive season. She lays the eggs and holds them under her tail for up to ten weeks, until they are ready to hatch. It is strictly prohibited to take lobster during this time. STINAPA also said they have recently received some complaints about the sale and consumption of live lobsters.